#NewMusicFriday | New Album: Rico Nasty ‘NASTY’ ~ Phresh Hott New! 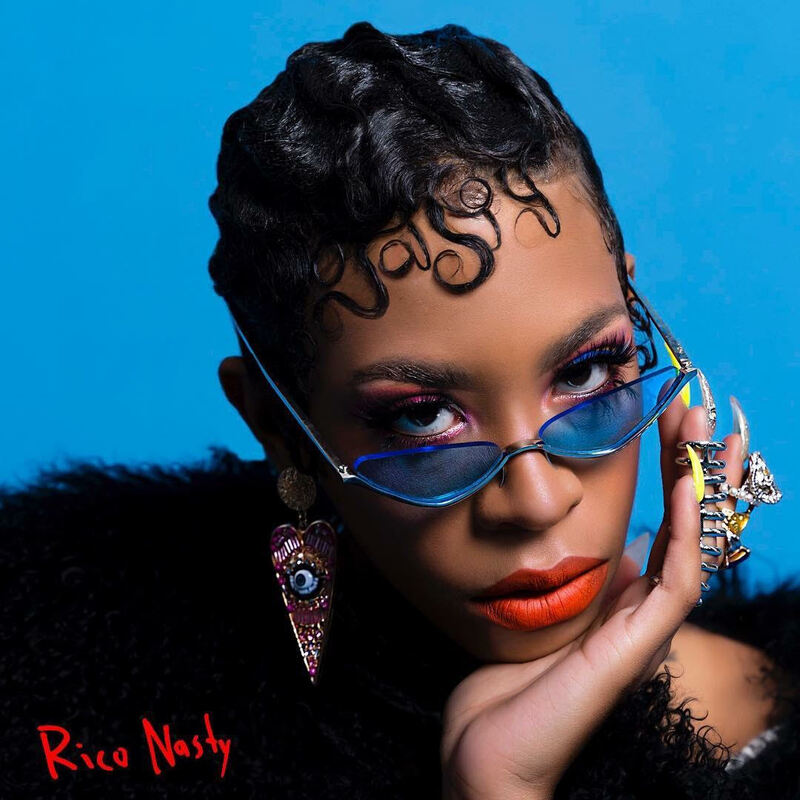 Today is the edition of New Music Friday featuring Rico Nasty new album ‘NASTY.’ Rico Nasty new album ‘NASTY’ is available to stream. The 14-track project has only two featured artists BlocBoy JB and Lil Gnar. What’s your favorite song?